إن فندق ASURE AT Eden Park Motel بموقعه الممتاز في جبل عدن هو نقطة انطلاق جيدة لنزهاتك في أوكلاند. يمكن من هنا للضيوف الاستمتاع بسهولة الوصول إلى كل ما تقدمه هذه المدينة النابضة بالحياة. يوفر الفندق بفضل موقعة الجيد وصولاً سهلاً إلى أهم معالم المدينة.
. استمتع بالخدمات الراقية والضيافة التي لا مثيل لها بهذا الفندق في أوكلاند. هذه بعض الخدمات الموجودة في هذا الفندق: واي فاي مجاني في جميع الغرف, مرافق مخصصة لذوي الاحتياجات الخاصة, تسجيل وصول/خروج سريع, تخزين الأمتعة, واي فاي في المناطق العامة. في ASURE AT Eden Park Motel غرف نوم يزيد عددها عن 10 صممت بذوق وعناية لتوفر لك كل وسائل الراحة . بعضها يحتوي أضاً على تلفزيون بشاشة مسطحة, اتصال لاسلكي بشبكة الإنترنت (مجاني), غرف لغير المدخنين, مكيف هواء, تدفئة. يقدم الفندق مجموعة واسعة من وسائل الراحة المتنوعة، كمثل: مسار جولف - ضمن 3 كم. استمتع بخدمات لا يعلى عليها وعنوان ذو اعتبار في ASURE AT Eden Park Motel . يُرجى ملاحظة أنه على النزلاء الاتصال بالعقار مباشرةً وإخطار العاملين به بموعد وصولهم إلى العقار. Floor and bed were squeaky, bathroom really small. 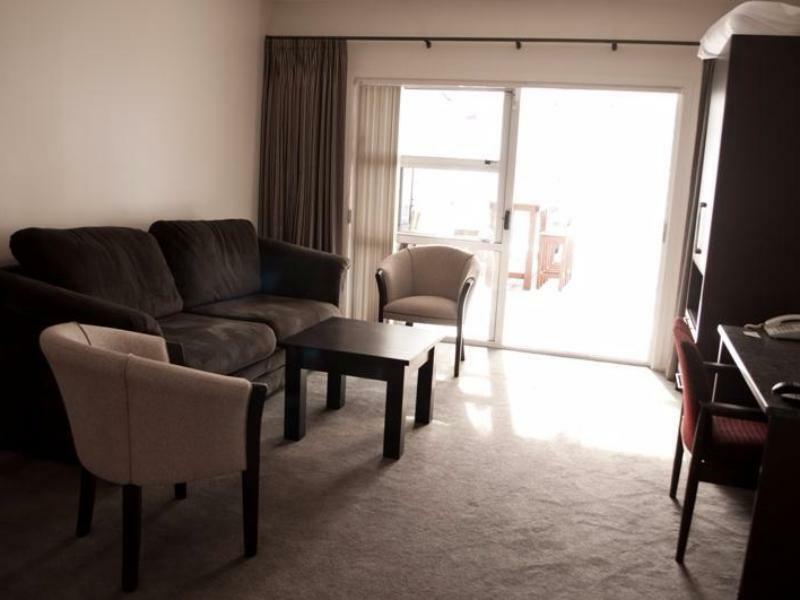 10 minutes walk to local commercial centre. Ishiro the manager was very welcoming and friendly. We had such a good stay and the room was excellent. I just had a knee replacesd so I was keen to get somewhere readily accessible to transport. City bus stops at the front door, train is across the road. Standing in town in less than 20 minutez. Great places to eat very close by, Portland Public House and the Bangkok thai, ate well for less than $50 for TWO, Only down side was our neighbours banged their cupboard doors which were very noticeable in our room. Some soft close draws and hinges coupled with bump rubbers wouls make this place excellent. Carpark and friendly reception.... wo1uld stay again. Stayed many times. 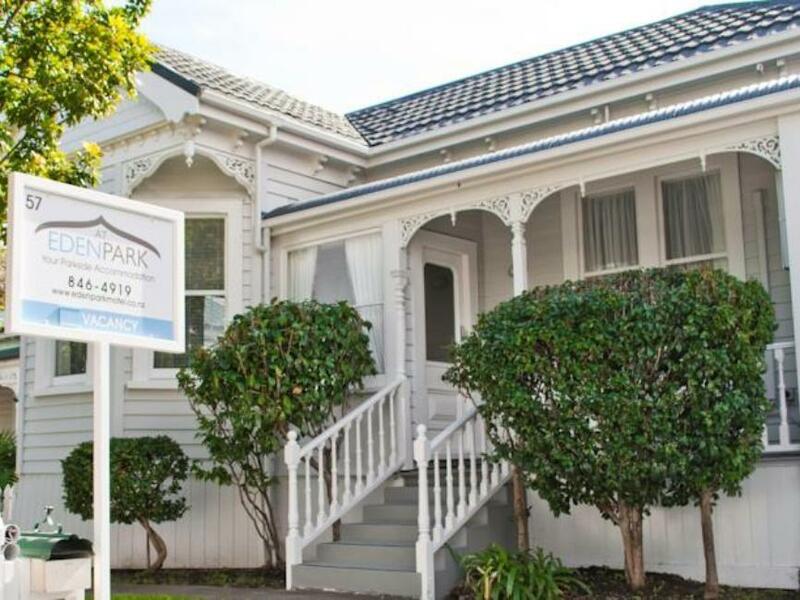 Location great as close to family who live in Kingsland. Location was good and the room was clean and comfortable the rate was a tad high though which we were expecting at least a laundry and more complete facilites. It’s noisy and the bathroom was not locked. Room was a good size, had everything you would need. Clean, and friendly staff. Great coffee shops in the area. Beautiful warm and friendly welcome by Dongsil Lee. The location for us was perfect. we enjoyed our stay and we will definitely be back. Conveniently located opposite the train station. You can hear the announcements from the station but it’s not too bad. The walls between the room are quite thin and we were unlucky to have noisy neighbours who had little regard for others during the wee hours of the night. Pros: Everything was good. 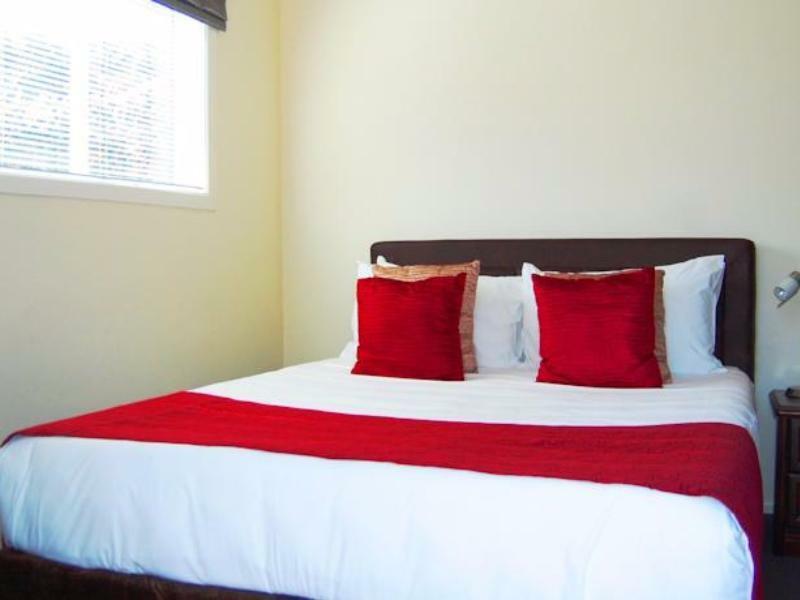 Parking, room size, toilet, clean and fresh linen. I'll come back next time! Cons: none! Motel is run by the owner himself and he is friendly. 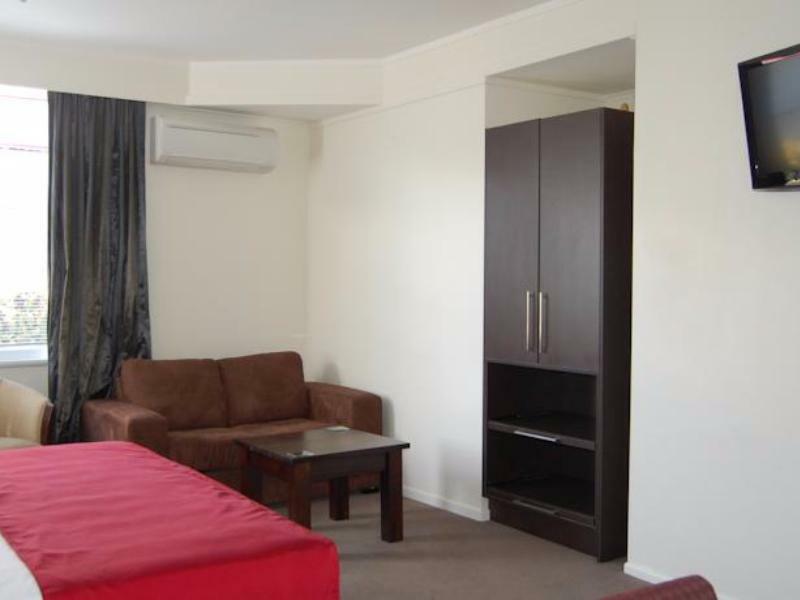 Location is opposite train station and is less than 7 min walk to eateries. Basic in terms of facilities but clean and is good enough if not spending a lot of time in the motel. Loved it here. Star treatment from start to finish. Would recommend. Unit was clean, location central and staff friendly.